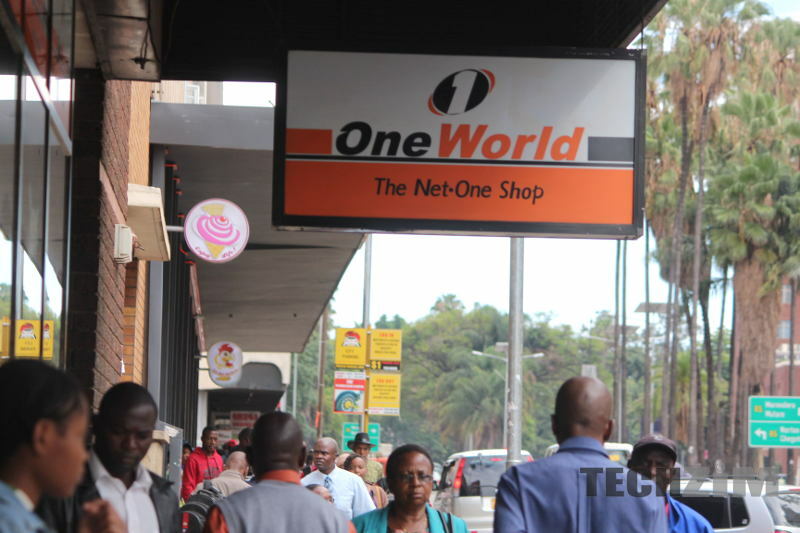 Brian Mutandiro (Chief Operating Officer) and Sibusisiwe Ndlovu (Chief Finance Officer) have been sent on forced leave by their employee, NetOne. The leave was called for by the new Board Chairman, James Mtizwa and one of the employees allegedly had to hauled of the premises. If you recall, these two executives were among the 9 executives that were suspended by former CEO Lazarus Muchenje, during his short-lived stay. It seems as though the new board at NetOne has a slightly different view of the two executives who were quickly reinstated, less than a week after their initial suspension by the old board, which stated that their leadership was needed to ensure there would be no disruption during the election period. Boardroom wrangles and state-owned mobile network operators seem to be a match made in heaven as the drama continued later on in the year when the then-newly appointed ICT Minister Kazembe Kazembe decided to dismiss the NetOne Board. The reason for this move was not cited publicly. The new chairman also spoke on Muchenje’s issue saying that the matter would be resolved as soon as possible. One wonders if this is a move that has been done to pave the way back for former CEO Muchenje. From what I heard from sources close to NetOne, Muchenje’s easy-going style had brought about a culture shift to the state-owned mobile network operator and the employees were enjoying working under him.